I've beaten Batman: Arkham City twice. I've done all the side missions—twice—and perfected all the challenge maps. I've cleared out every rotten corner and dank alleyway of Arkham City, yet I'm still eager to get back in there and do it all over again. If you were to suggest that I'm as obsessed with Batman as Hugo Strange himself, well, you'd probably be right. That shouldn't be too much of a surprise. 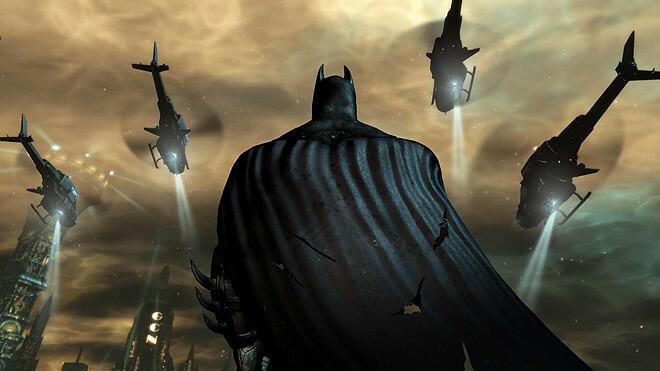 After all, Batman: Arkham Asylum was my Game of the Year for 2009. 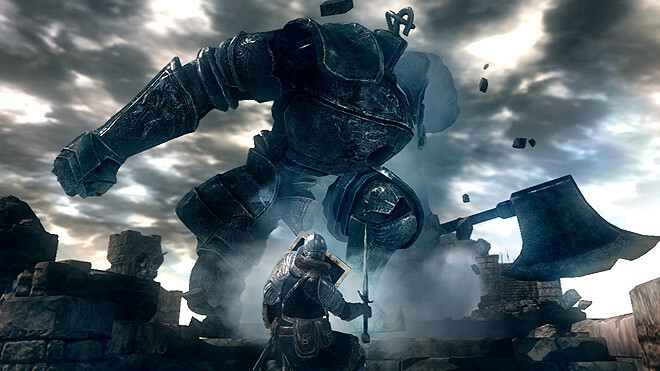 It redefined the stealth genre, set a new standard for melee combat, and shattered expectations for what a licensed game can deliver. If I had to identify the single coolest thing about Arkham City, it'd be that Batman can now simultaneously counter up to three attacks. So let's say you're in a fight and you spot two guys about to hit you at the same time; just tap the counter button twice and Batman will brutally rebuff both of them in one swift, violent motion. It's simple, but so satisfying. 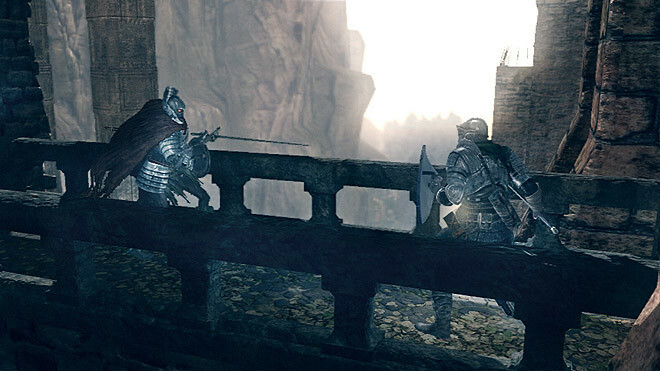 But countering multiple enemies at once is just one of many excellent refinements to the combat formula from Asylum. It feels like Batman has a dozen new moves in City, and all of them are awesome. Watching Batman completely dismantle an assault rifle in about one second flat, or punch a dude's face through the window of a car door he was using as a riot shield, or grabbing a guy's metal pipe and bending it in half in front of him is always ridiculously badass. 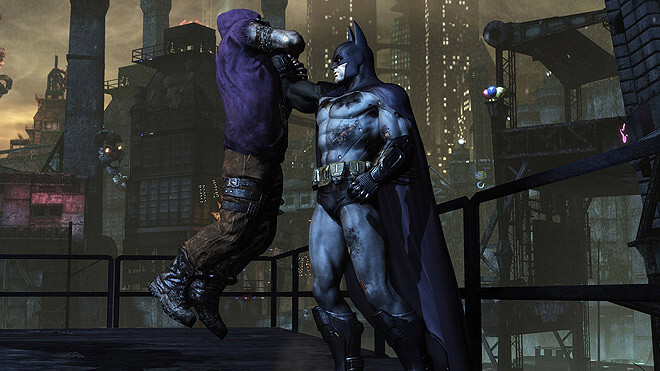 The melee combat in Arkham City is easily the best melee combat in any game, ever. Even Arkham Asylum. 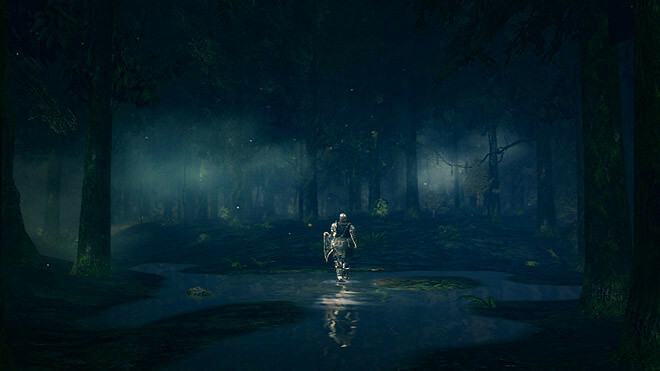 Open-world games often live and die by how fun it is to just mess around in their environments. Put simply: if all you want to do between missions is get to the next mission, there's a problem. Arkham City doesn't have that problem. I burned a disgusting number of hours perching on gargoyles and combing through alleyways, popping Joker balloons and beating up dudes, or doing nothing in particular really, just flying around aimlessly. Chalk that up to the brilliant flight mechanics that feel like a hybrid of the cape power-up in Super Mario World and the parachute and grappling hook combination from Just Cause 2. Batman can glide, dive toward the ground, and use his grapnel gun to latch onto then boost past structures to maintain speed. It's exhilarating, the kind of mechanic that takes practice to master, but once you have, it becomes second-nature. A lot of games last year had excellent traversal mechanics, but nothing compared to the raw thrill of hurtling toward the ground at breakneck speeds before pulling up at the last second and soaring away. Interrogating Dudes, or "Swear To Me!" The Riddler's a crafty guy. No doubt about that. But Batman is craftier: Riddler leaves diabolical puzzles all over the city; Batman solves them. Riddler plants informants in all the gangs; Batman systematically hunts them down and punches the information out of them. Such is the way of life in Arkham. It didn't matter what I was already doing; I always stopped to interrogate a Riddler informant if I spotted one. It just satisfied some kind of raw, primal urge in me to dive bomb into a group of thugs, surgically take out everyone but the informant, then lunge and grab him by the throat to begin a friendly chat. Same with the puzzles. There are an absurd amount of riddles to solve, and I happily completed every single one of them. They weren't just mindless collectables, either. Each represented a unique mental obstacle to overcome, another extremely personal challenge from the Riddler. 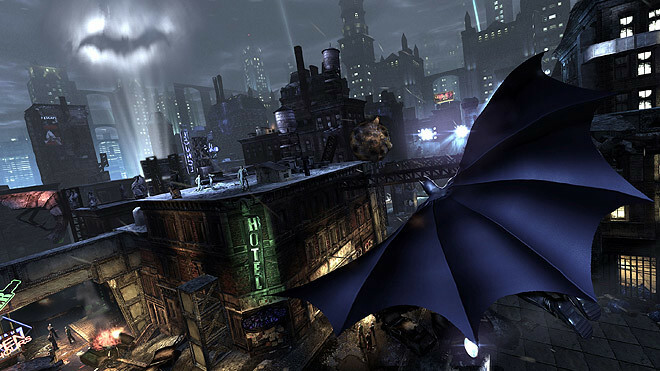 Real care and craft was put into making the Riddler's influence felt in Arkham City, and it shows. And I don't even think that's debatable, either. From the Riddler's insufferable arrogance to Mr. Freeze's calculated fury to the Joker's chaotic anarchy, Arkham City delivers the best roster of villains in any video game to date as far as I'm concerned. The sharp writing and outstanding performances from the whole cast play a big role in that. 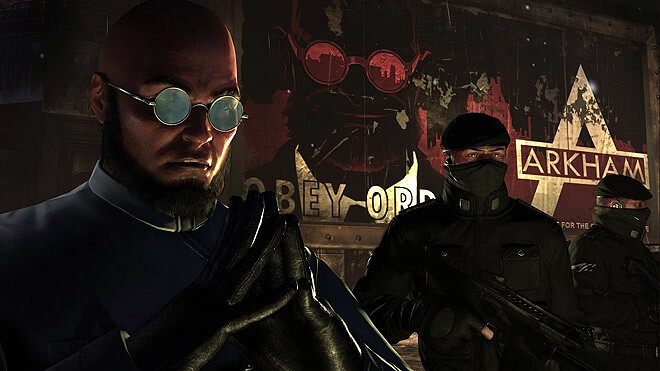 Hugo Strange, especially, is truly diabolical, with his calm, sinister voice demanding that Batman examine his own role in all the madness happening in Gotham: "Your presence creates these animals." 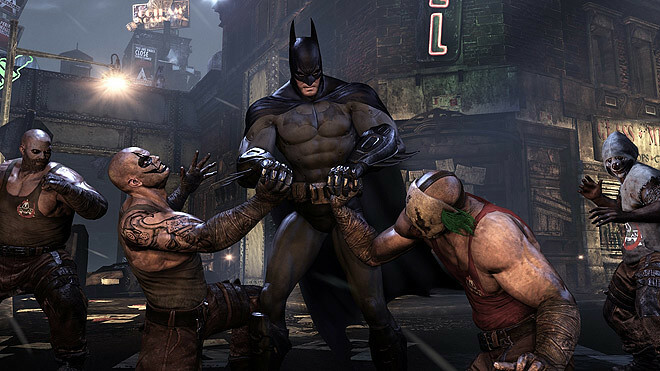 The best part is how Arkham City embraces just how different each villain is. Everyone is a unique threat that must be dealt with accordingly, and each villain challenges Batman in a new way, pushing him further toward the brink. The boss fights in Arkham Asylum were easily the worst parts of that game, but in Arkham City, they're some of the best. And this is where Arkham City absolutely demolishes all competition. There were a lot of fantastic games last year, but none of them had me hooked as hard as this one did, and it all comes down to how unbelievably well-executed the entire experience is. It didn't matter how many times I told myself that I'd only play for a little while, do a mission or two, then stop — I was always in for the long haul. I hungrily consumed whatever content the game could throw at me until there was simply nothing left to consume, so I started all over again. I blew off class, friends, and work in my relentless, obsessive pursuit to clean the streets of Arkham. I lost sleep and skipped meals. And you know what?